vinyl wallpaper for commercial interiors, coverage for decorative wall-panels, wall-panels Viprok and acrylic wall-panels. wallcoverings (United Kingdom), LSI wallcovering (United States), John Morris wallcovering (United Kingdom), VIPROK (Russia), Bliz-Acryl (Russia). 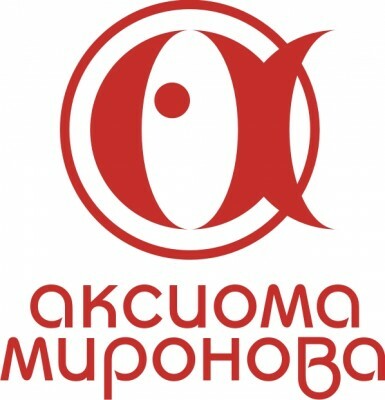 Since 23 October 2012 �"Axioma Mironova" has the exclusive rights to trade mark VIPROK.